(Reuters) – Recro Pharma’s shares dropped more than 50 percent on Thursday after the U.S. Food and Drug Administration declined to approve the drugmaker’s non-opioid shot IV meloxicam, saying the pain-relieving effect did not meet expectations. The agency’s decision is setback for a nationwide push to find alternatives to addictive opioids, which have resulted in an average of 115 deaths per day from overdoses, according to the U.S. Centers for Disease Control and Prevention. It is also a major blow to Recro Pharma, whose IV meloxicam would have been the company’s first drug in the market. Currently, Recro gets its revenue from manufacturing and related services for pharmaceutical companies. Recro did not say whether the FDA might require a new study in a conference call. The agency may request additional data from trials testing IV meloxicam versus another painkiller, as opposed to comparing it with a placebo. “To the best of our understanding right now there is a lack of clarity in the reviewer’s mind about some of the data,” Chief Executive Officer Gerri Henwood said. The company said it plans to meet with the FDA to determine the next steps for the drug, which it bought from Alkermes Plc in 2015. As of March 31, Recro had $51.3 million in cash. Henwood said management would evaluate its options. 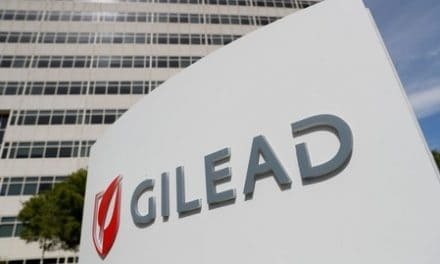 The FDA said in a letter to the company that although late-stage trials of the drug showed statistically significant outcomes on their main goals, it was unable to approve the marketing application in its current form. Data from ad hoc analyses and selective secondary goals in the trials suggest that the pain-relieving effect of the drug did not meet expectations, the letter added. 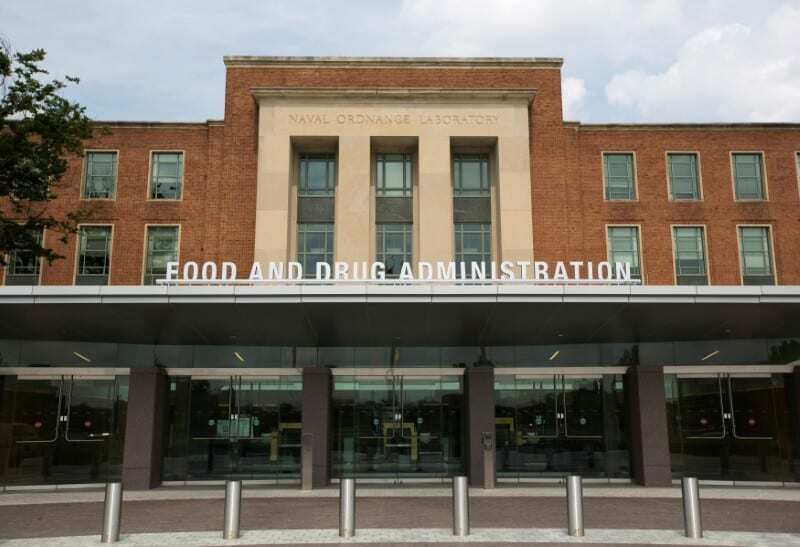 In addition, the FDA’s letter raised questions related to the chemistry, manufacturing and controls on certain data provided in the application, Recro said. Shares of the Pennsylvania-based firm plunged 53 percent to $6 in early morning trading.